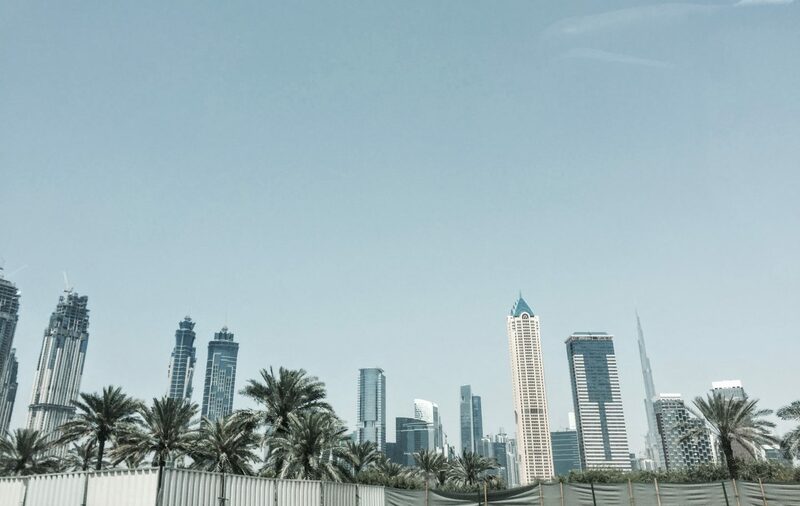 Lovely Travels To Dubai Part One - My name is Lovely! So my birthday present and me time this year was a trip to Dubai. I got to spend some quality time with my two sisters, one who is a teacher and lives out in Abu Dhabi and the other who is a working mum.